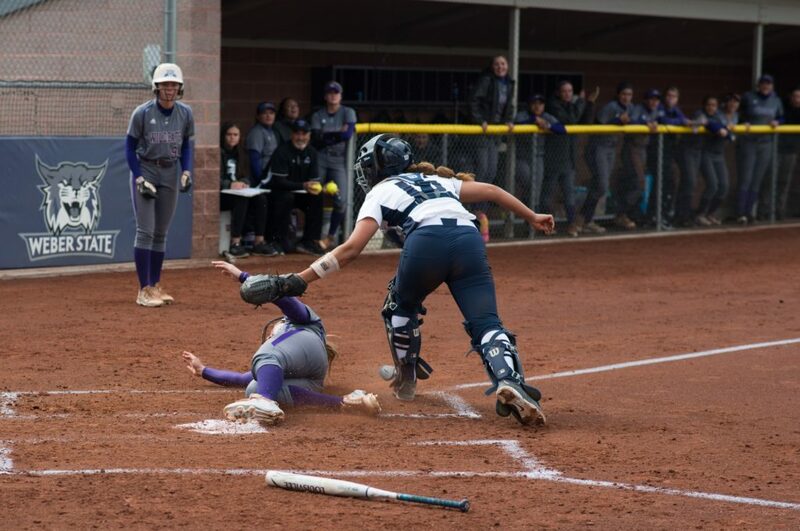 After months of training, the Weber State University softball team will be back in action during this weekend as they travel to Tempe, AZ to play in the Kajikawa Classic. Since the 2015 season, the Weber State Wildcats have been dominant as they hold a record of 140-86-1. 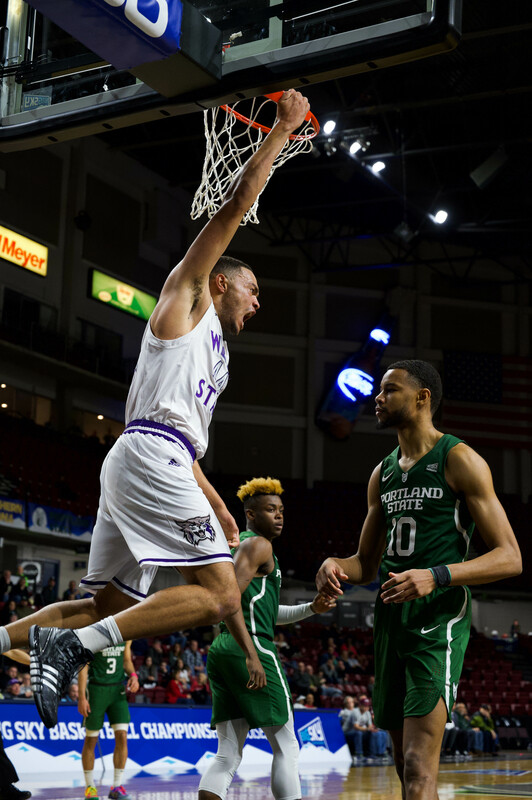 During their dominant stretch, WSU has earned three straight Big Sky championships and looks to add to that streak during the 2019 season. 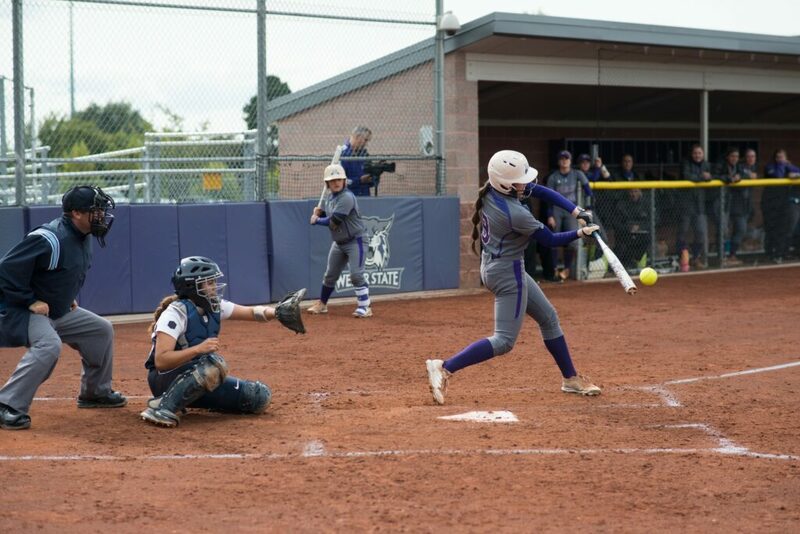 The 2018 season ended with a 28–26 record and a trip to the National Invitational Softball Championships where they played Utah Valley University, UNLV and the University of Nevada-Reno. The ‘Cats will begin their season against the Oregon State Beavers on Friday afternoon. Later that day, WSU will face against the Seattle University Redhawks. After having a doubleheader on the first day of their season, the Wildcats have two games in one day once again. On Feb. 9, they play against Bradley University and the hosting Arizona State Sun Devils. As the season goes on, WSU will continue to travel deeper into the west coast for tournaments. After the trip to Tempe, the Wildcats will travel to Nevada and play in Las Vegas. Then the team will head off to San Diego and Santa Clara. The ‘Cats’ final tournament will have them returning to Arizona as they play in Phoenix. This year’s Wildcat team consists of six freshmen, seven sophomores, six more juniors and three seniors. Two of the key Wildcat returners are junior outfielder Takesha Saltern and senior pitcher Tatiana Su’esu’e. The other returning seniors are pitcher Addie Jensen and infielder Sadie Blacker. Despite how young this Wildcat team is, Saltern feels that the young players are ready for the moment. “As teammates, we can guide each other, and even the young players can help and guide us, which lets us learn every day as a team,” Saltern said. When a team is built up of young players, there tends to be lots of growing pains and adjustments. It seems as if the WSU underclassmen are ready to make an impact early. The ‘Cats have been dominant for the past few years, which is a tough thing to do in college sports due to the rosters constantly changing. The ‘Cats have a bond, and whether they are dancing to music or having fun before practice, it is noticeable. Another major reason for their success is the mindset. No matter how youthful and experienced the roster is, the mindset is to win. The Wildcats have 13 underclassmen but those players are ready to win and continue the WSU run of dominance. 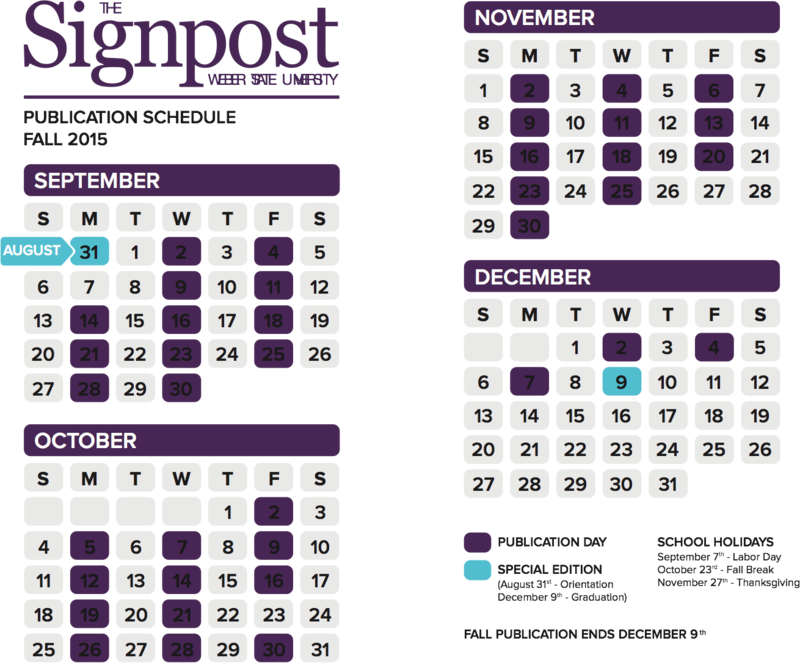 The ‘Cats will not have a game in Ogden until March 20. 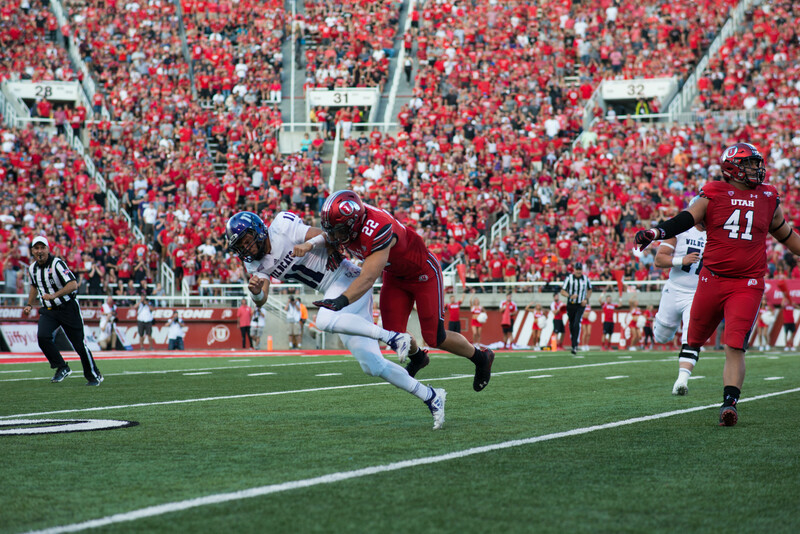 That match-up is an in-state battle against the Utah State Aggies.